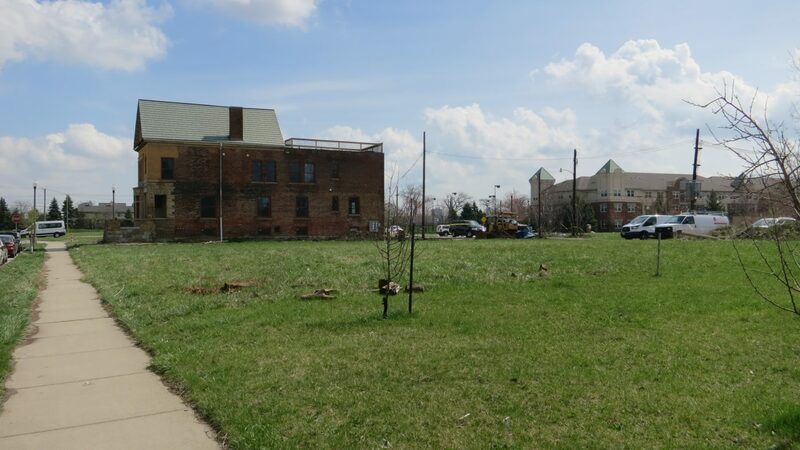 Utile worked with the Detroit Planning and Development Department to develop a plan and form-based code for the Brush Park neighborhood, just north of Downtown. 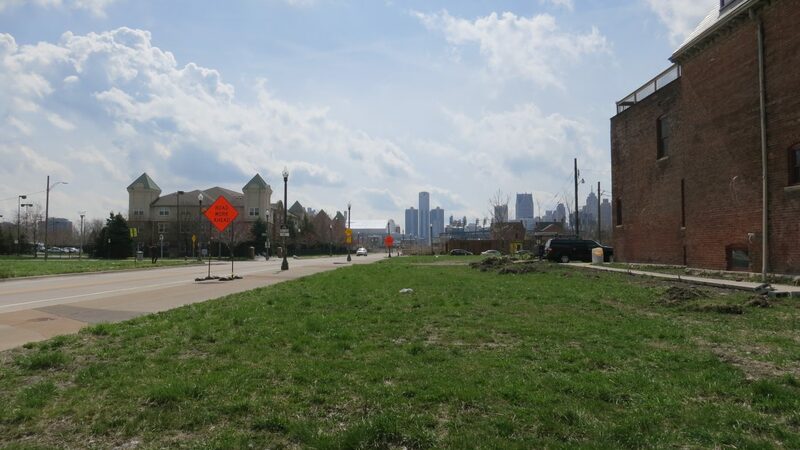 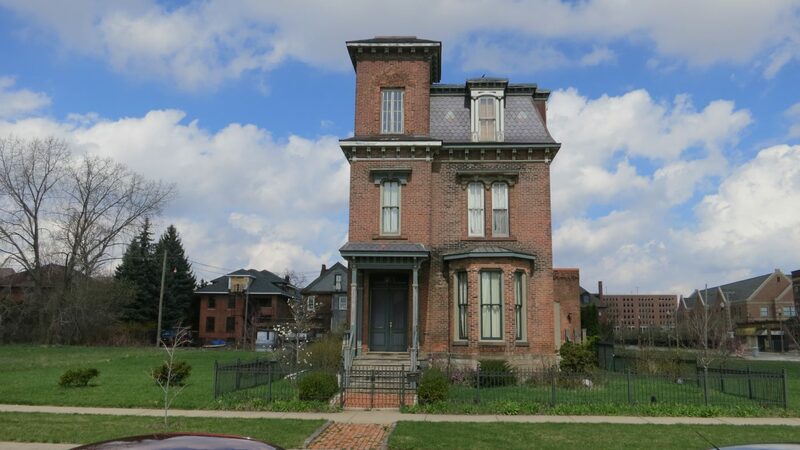 Brush Park, home to a scattered collection of Victorian mansions, fell into serious decline for decades, but in recent years has seen a resurgence in preserving its historical architecture and capitalizing on its Midtown location and proximity to Downtown Detroit. 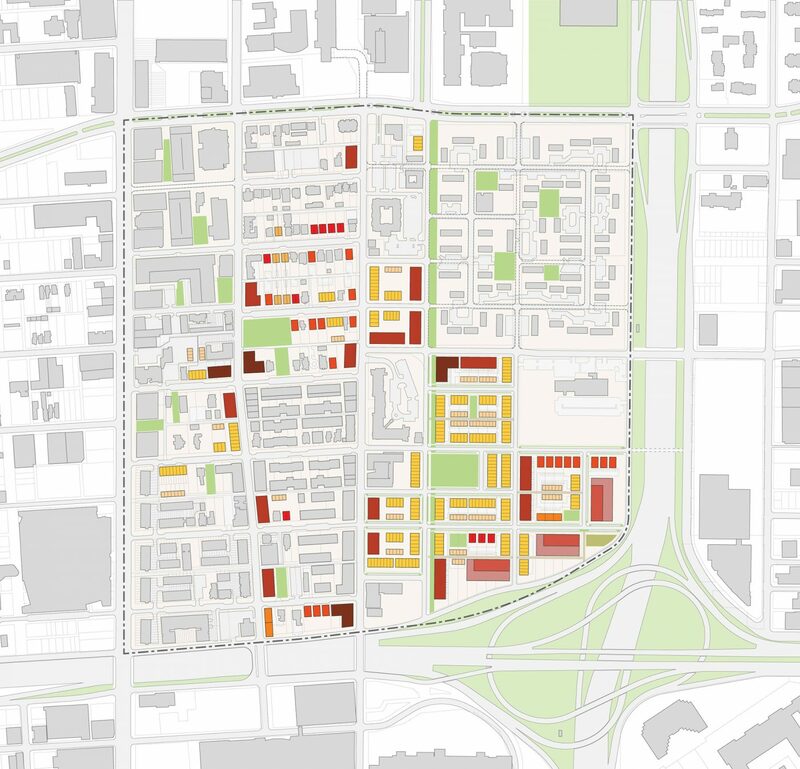 Future development projects are underway, but as the neighborhood begins to build out, there is little oversight on the architectural and urban character and little to guide developers’ expectations in their submission and approvals process. 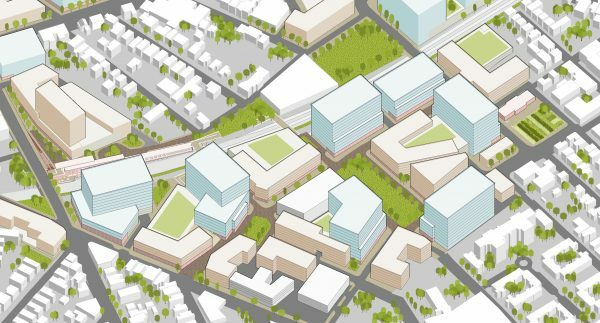 Utile first developed a family of development prototypes that were both sympathetic to the historical character and scale of the neighborhood and appealing from a market perspective, which were then tested in both infill and multi-plot scenarios to guide the conceptual plan for the future build-out of Brush Park. 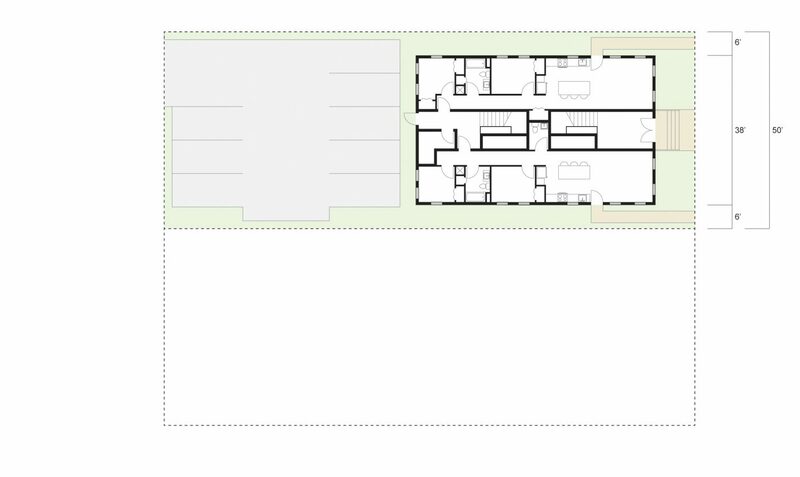 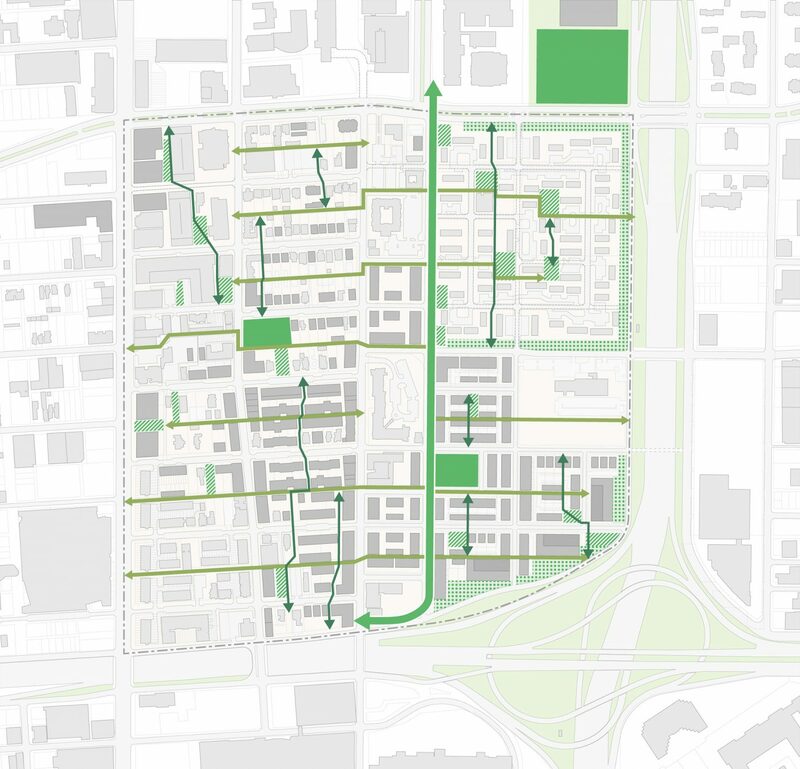 By extrapolating the neighborhood’s future population from this build-out, Utile was able to design a fine-grain, multi-layered open space network to meet the needs of future residents. 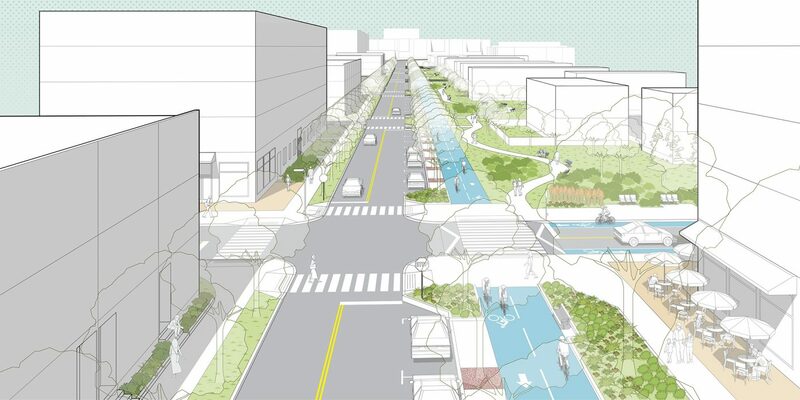 This culminated in the conceptual design of one key open space: the Beaubien Street Greenway, an off-street, multi-use path for pedestrians and bicyclists lined by trees and rain gardens and linked to a new park at the center of the neighborhood. 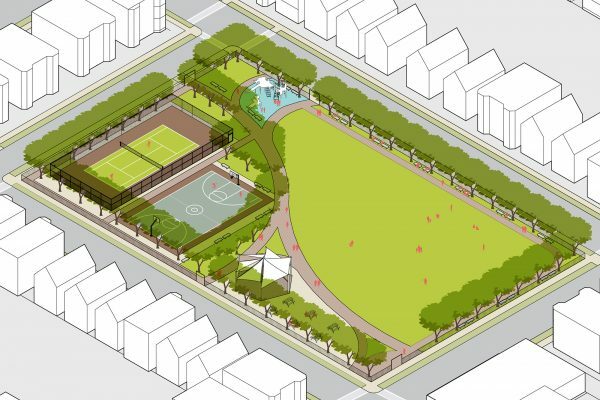 The final outcome of the project is a form-based zoning code for Brush Park, derived from the development prototypes. 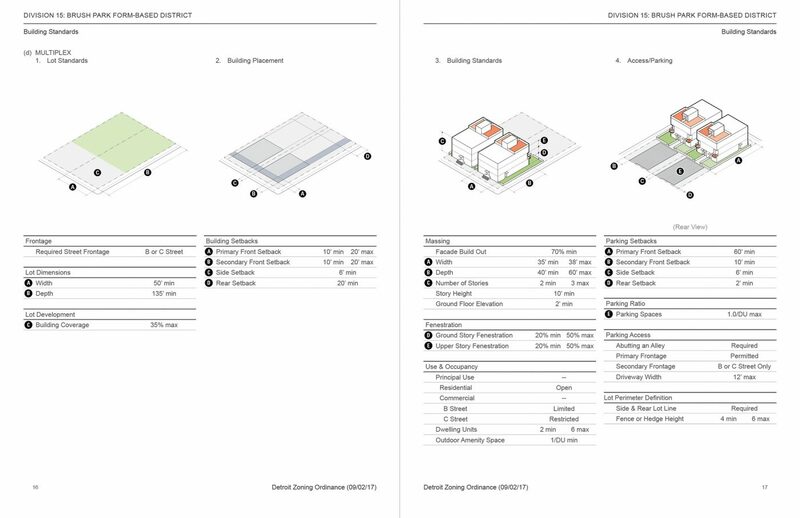 The code determines the process for future development approvals and sets standards for the future form of the neighborhood by establishing rules for building heights, setbacks, massing, and street types, among other regulatory controls. 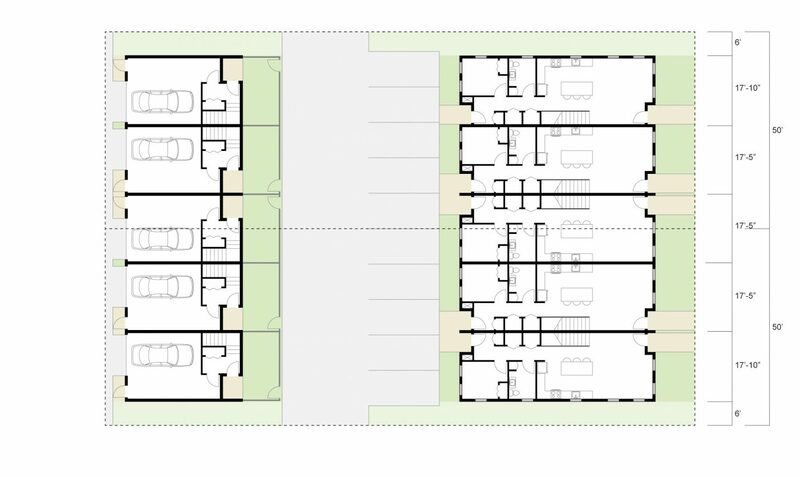 A predictable urban form that avoids sacrificing the unique architectural character of the neighborhood will result in a place that is more aesthetically cohesive and memorable.